Price fact: The price is 7.99 £ higher than the average over the last 10 weeks. The Experobot EX501B robotic vacuum is an advanced model with high suction, an in-built water tank, and multiple cleaning modes for a range of domestic surfaces. 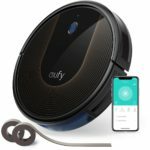 This model also features a number of high-tech functions, including drop-sensing technology, silent cleaning floor care, and self charging capabilities. The Experobot EX501B comes with a HEPA filter and quiet operation. 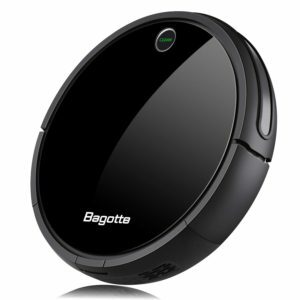 This innovative robot vacuum cleaner has a 25 w power rating and a battery capacity of 2150 mAh. The battery itself is 14.6 V, with the working time ranging from 110 to 120 minutes depending on the conditions and battery life. The charging duration of this unit is 240-300 minutes, and the recharge system features both auto and manual charging capabilities. 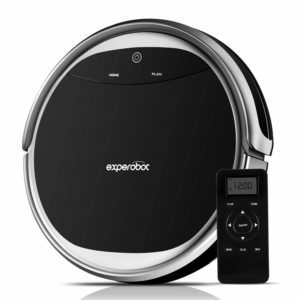 The Experobot EX501B is able to return to its charging station when low on battery, which makes cleaning your floors easier than ever before. 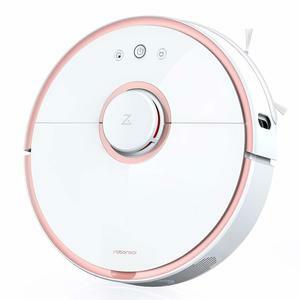 The Experobot EX501B robotic vacuum is an intelligent and highly capable autonomous vacuum cleaner with multi-function abilities. 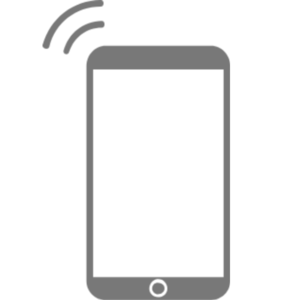 Some of the advanced features include laser navigation, path planning, detection technology, and wireless charging. 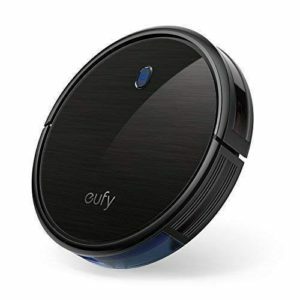 When it comes to cleaning, this robot vacuum features a 3-in-1 cleaning function, wiping function, mopping function, and advanced HEPA filters. When it comes to control, this unit features both an on-board touch screen and remote control. The Experobot EX501B comes with a number of accessories, including four side brushes, two mopping cloths, a mechanical water tank, 500 ml dust bin, cleaning brush, and HEPA filter. 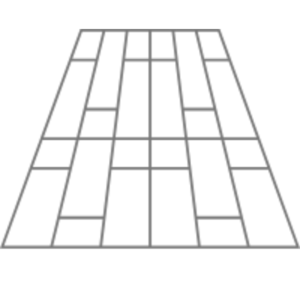 This model weighs 4.5 kg and has product dimensions of 55.4 x 38.2 x 11.8 cm. The Experobot EX501B is available in dark grey and has a quiet operation.